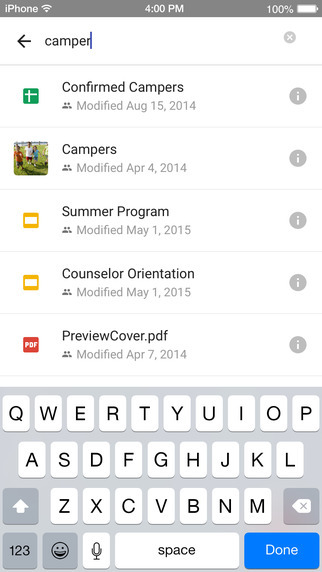 Google Drive version 4.0 hit the App Store today, June 3. This update brings faster syncing, improved performance, and a new feature. 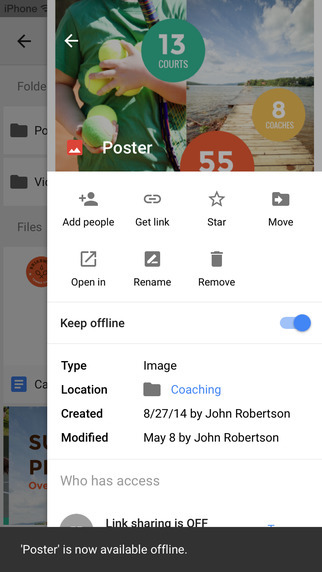 You may also notice the app’s new look, which carries the design of the other Google apps. 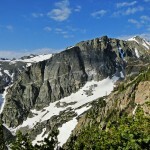 The enhanced performance applies to image viewing and scrolling, which both appear to be smoother. There is also a new gesture allowing you to swipe to go back a level. 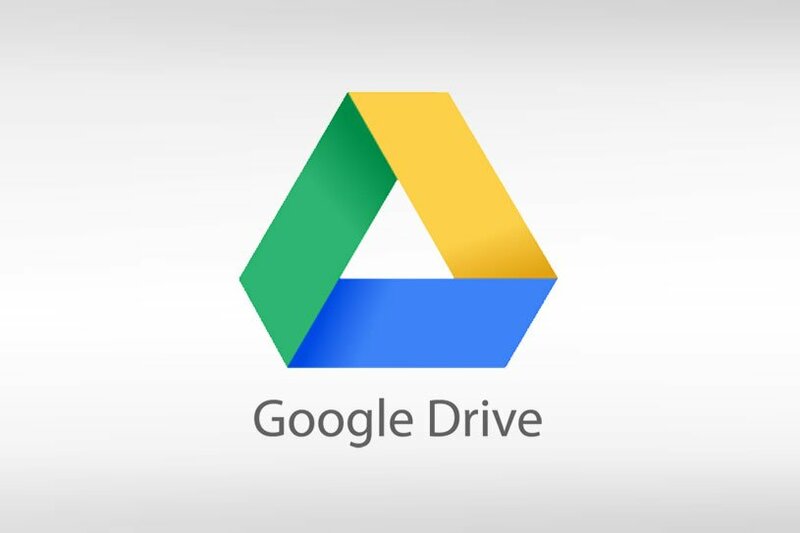 With Google Drive you can access your items from any device as well as the Web. The improved syncing in this update should make that even better. 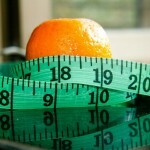 The app integrates nicely with others from Google including Google Docs and Google Sheets making it a great companion. Earlier this year, there was an update to the app which included some great photo-related changes and last year we finally saw the integration with Gmail. 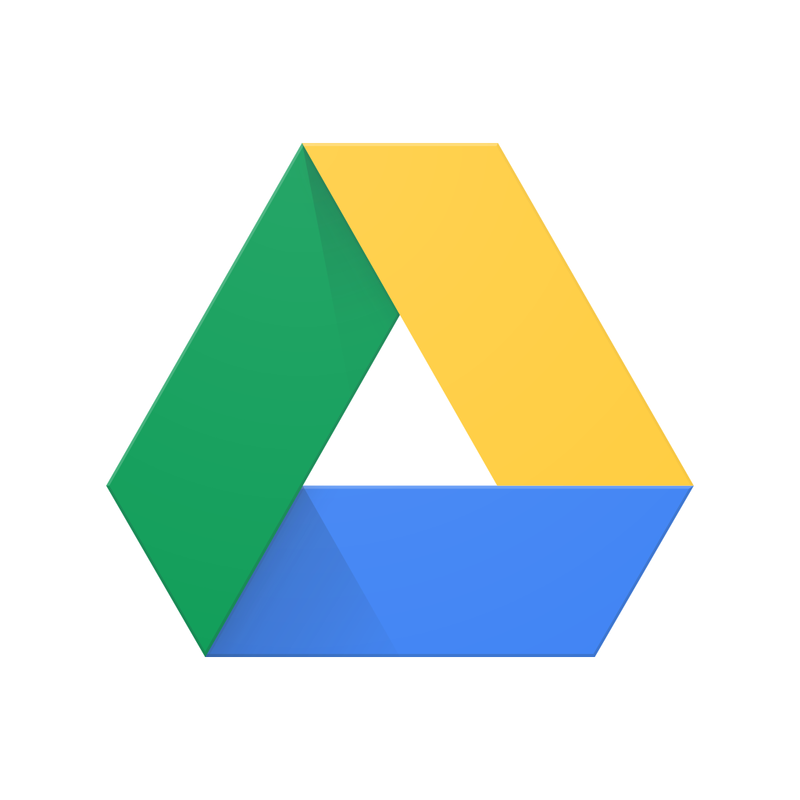 Google Drive is available for free on the App Store. There are in-app purchases available for additional storage.